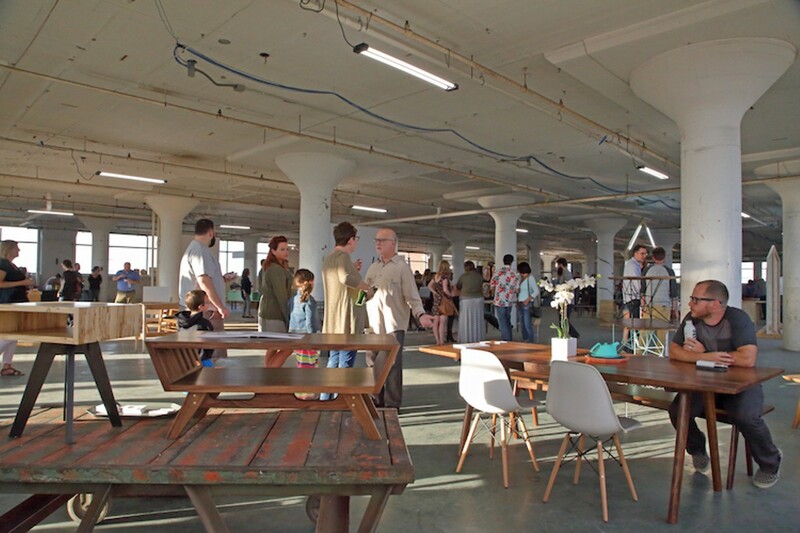 The 10th annual contemporary furniture show – F*SHO X – will showcase work by more than 40 local designers, makers and fabricators Friday, September 14 from 5:00-10:00 p.m. at HGR Industrial Surplus, (front of the building) 20001 Euclid Avenue in Euclid. Founded in 2009, the Cleveland-based design show is presented by 44 Steel, owned by Jason and Amanda Radcliffe. Thirsty Dog is the beer sponsor, plus SOHO Chicken & Whiskey, Mitchell’s Ice Cream and the 216 Bistro and Barrio food trucks will offer food options; music provided by David Paris. Admission is free; ample parking available.